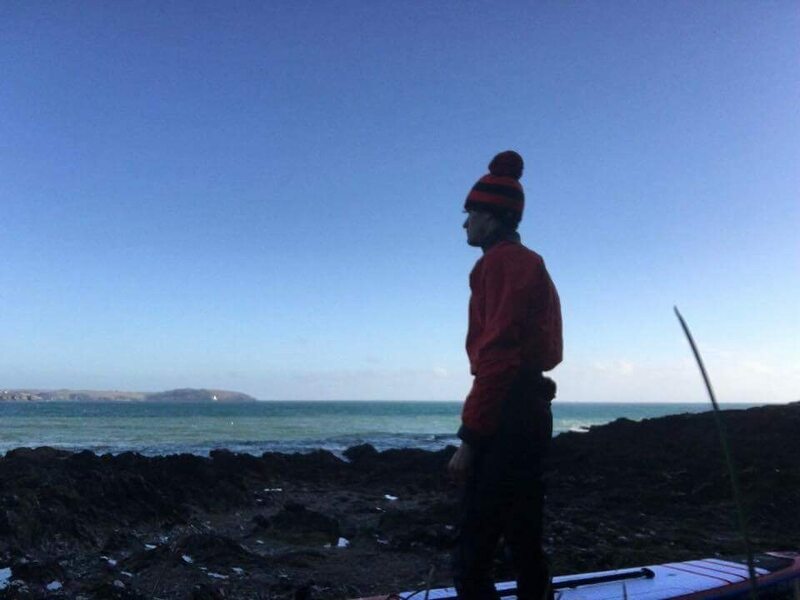 SUP: The New Passion for DBP Admin Chris Macdonald. | DBP MAGAZINE ONLINE The World's Best Free Whitewater Publication. I’ve been paddleboarding around 18 months but at the end of 2016 I decided to take it up properly and invest in my own boards and paddle. I already had all the other equipment needed being a kayaker. 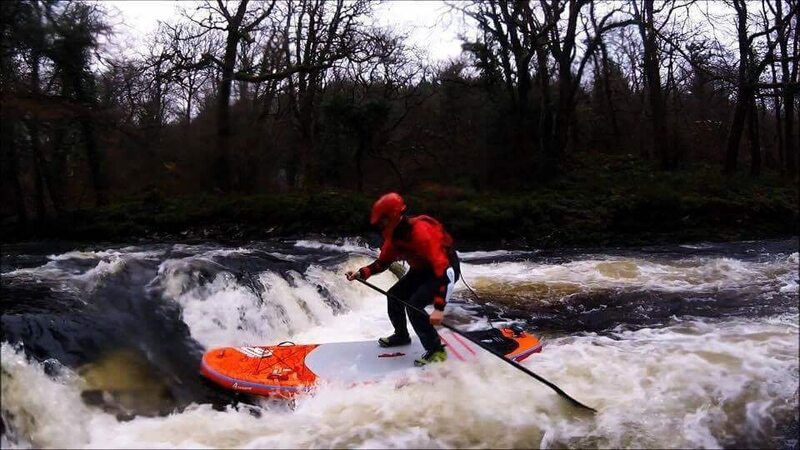 Whitewater SUP was my main attraction being mainly a whitewater kayaker and in December I SUPed the Dart Loop here in the UK. The Dart is only a grade 2 river and I’ve never swam so much in one day ever! I instantly fell in love with it. 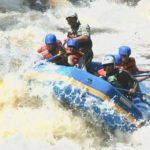 It was the best experience I’ve ever had on a river. About a month later I decided to step it up a level. 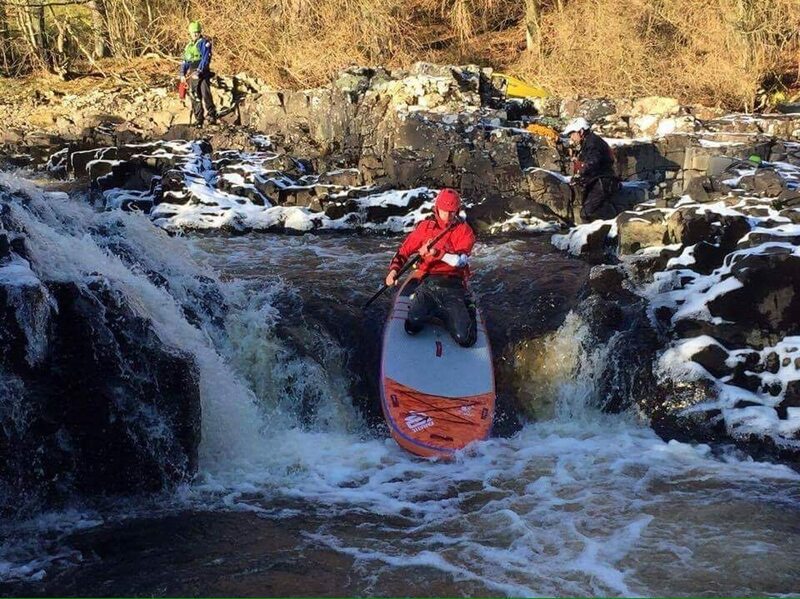 I traveled overnight from Cornwall to the River Tees and I ran grade 4 on a SUP for the first time. Even covered in body armour, it was so scary but so exciting! Fear I believe is a good thing if managed properly. The highlight of the trip was running Low Force waterfall which is about 12ft. Most of the time I was kneeling down due to the low water levels and being scared, haha. When on the flat bits we were breaking ice in minus temperatures which was awesome. 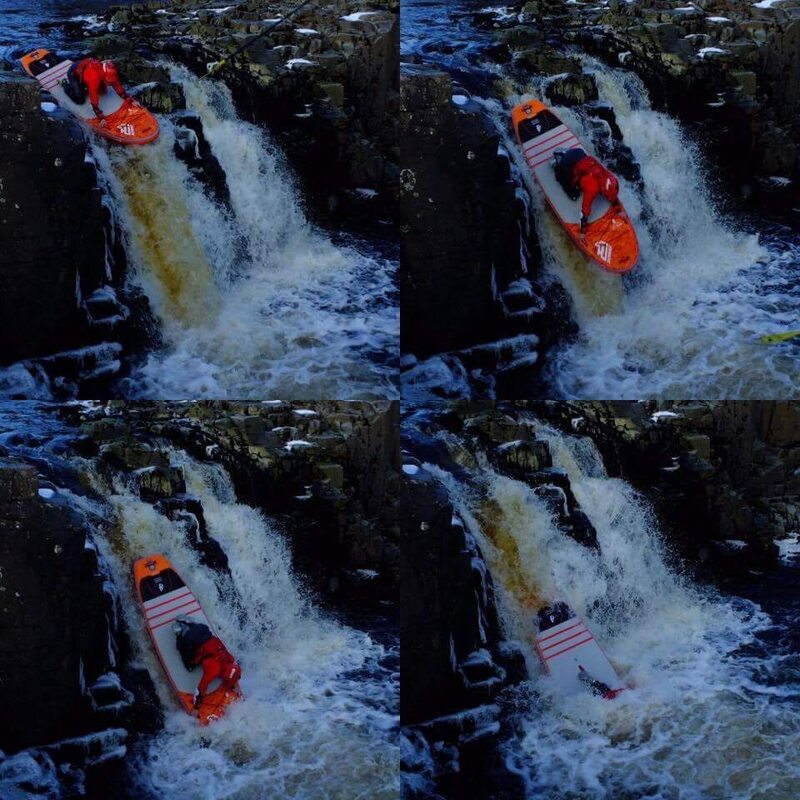 These are the two times so far I’ve been whitewater SUPing and I love it! The other form of SUPing I’ve taken up is long distance. 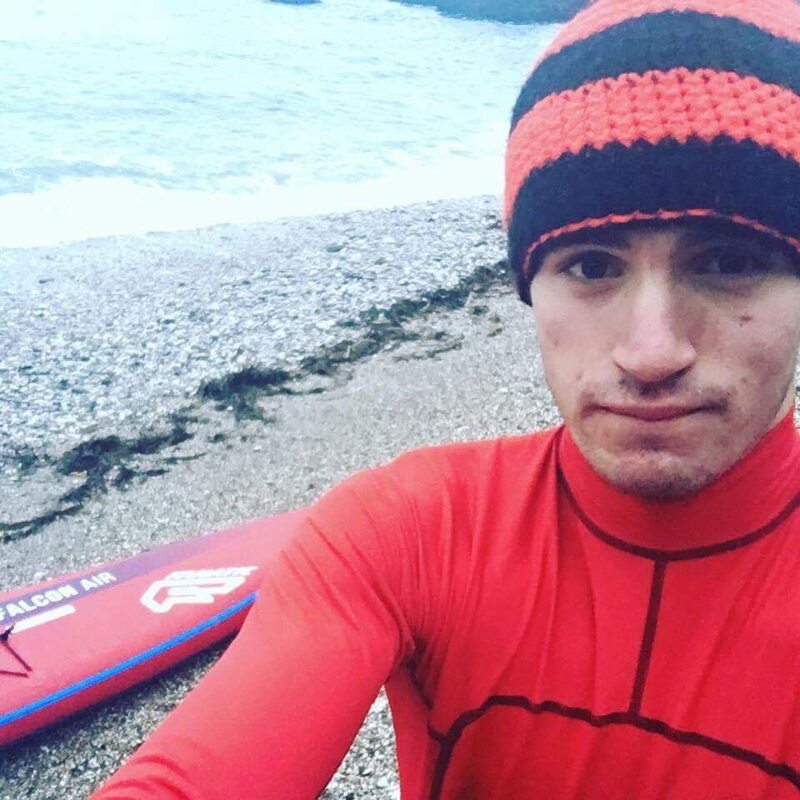 In July I’m paddleboarding across the English Channel to raise money for the Wave Project, a charity that helps improve the self confidence and reduce anxiety in young people through the power of watersports, especially Surfing. 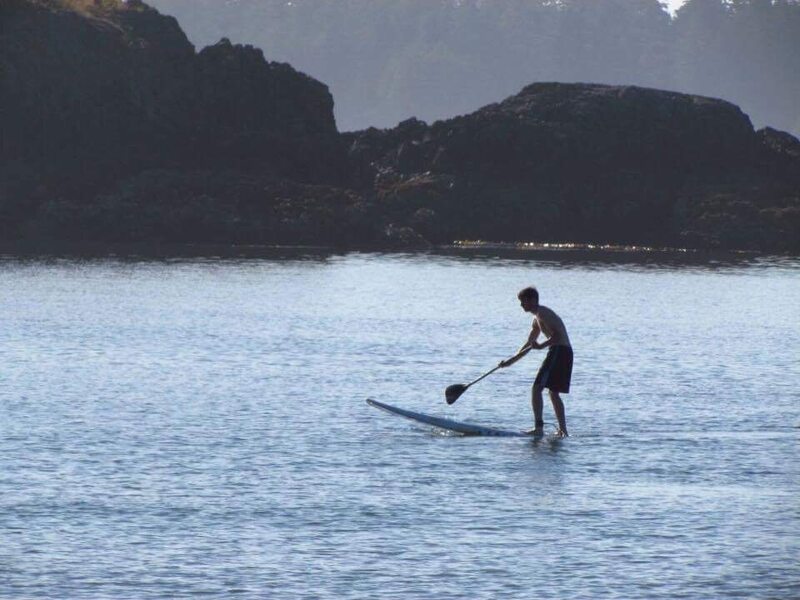 Even though long distance paddleboarding isn’t really an adrenaline rush, I still love every second I have on the water. It’s hard to describe with words but I suppose it’s just a feeling of freedom and being alive! Saying that, recently I have fallen in love with the sea whether that’s paddleboarding or my new found passion SURFING. 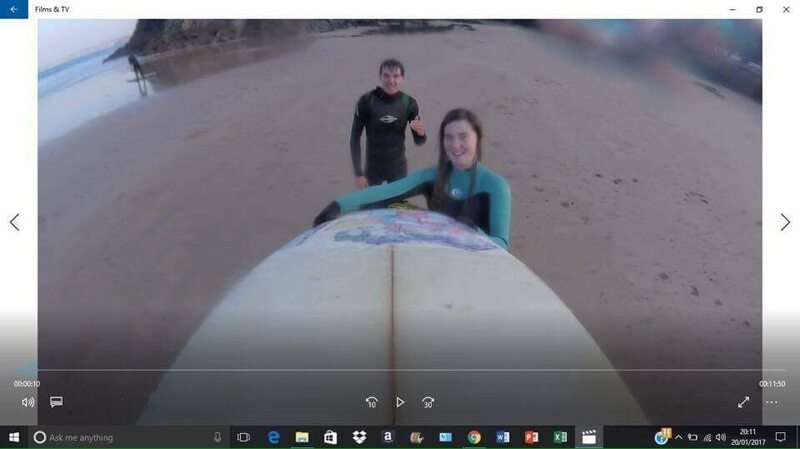 Having grown up around rivers, it’s taken some getting used to, but I’m starting to get into it because my girlfriend Demi is a surfer and loves the sea. It’s great to share something you love with a person you love and I would like to thank her for introducing me to a new environment which I still have much to learn about! The feeling of being on or in the water I find truly amazing and it’s hard to describe in words.